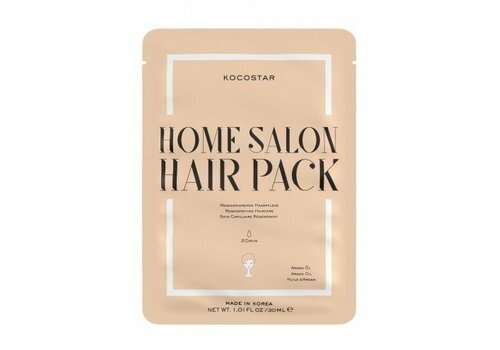 We loooove K-Beauty! And we can not imagine that you do not feel the same love for Korean skincare products. Certainly not when the products are also packed in super-stylish packaging. That is why Kocostar is your perfect match when it comes to superfine - and fun! - skincare goes. This K-Beauty star knows to completely exceed everyone's expectations! 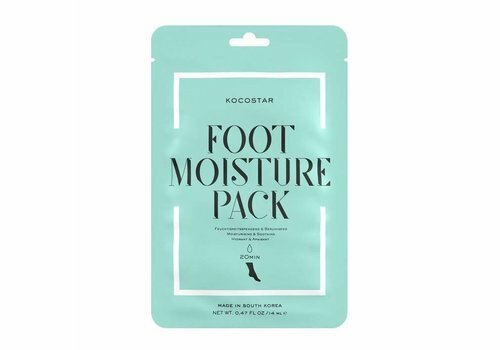 Kocostar is, as we said before, a skincare brand that falls under the name K-Beauty. And that of course means: super good quality! 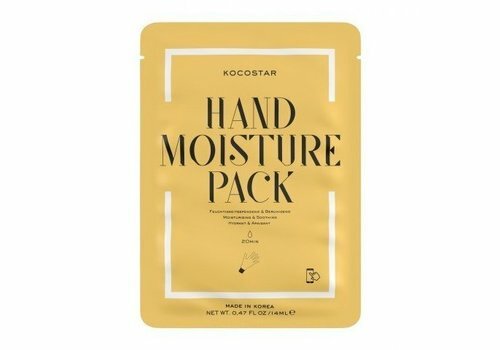 Kocostar is a hip and high-quality brand that is now being sold in more than 20 countries around the world. Their goal: to become number 1 in creative and innovative masks in the world. They are well on their way there! Kocostar wants everyone at home to take a mask that equals the quality of a skincare salon. For example, high-quality skincare must be available to everyone in the world. Because everyone has to feel his or her best, with radiant skin, beautiful nails and shiny hair. The salon experience at home, how nice is that? With Kocostar you make this a reality! 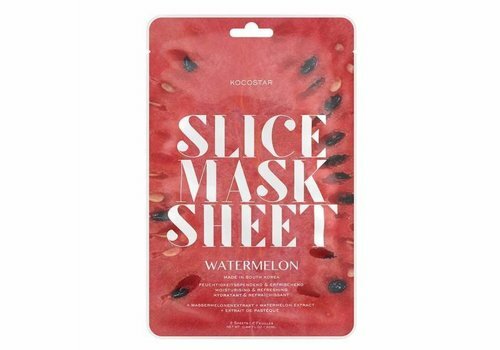 The showpiece from the Kocostar collection is the slice sheet mask collection. This is really very extensive! That is not for nothing; no skin is the same and therefore has a different need. 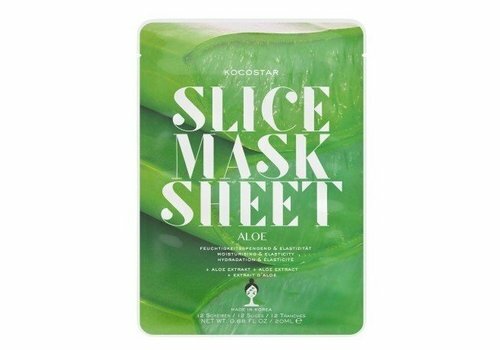 So you have slice sheet masks for dry skin, but also for oily or dull skin. You can not think of it so crazy or Kocostar has a solution! 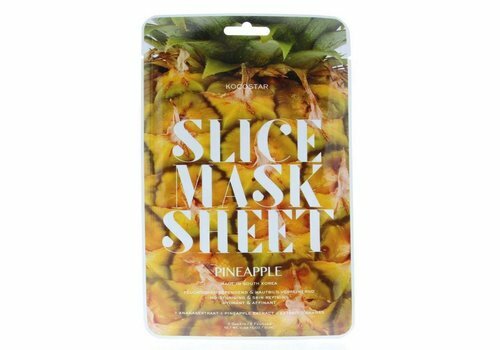 The slice sheet masks are also supercute, making it a party to put them on your face! 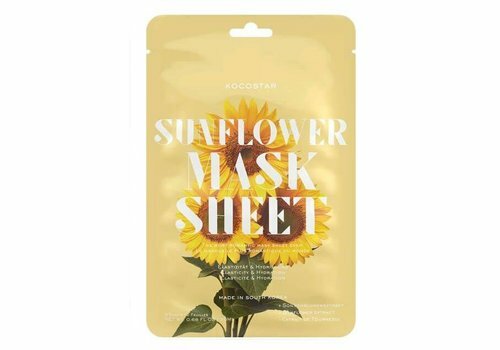 In addition to these masks, Kocostar also has products for your hands and feet and hair masks are also part of the range. Want to buy Kocostar? Shop now at Boozyshop! 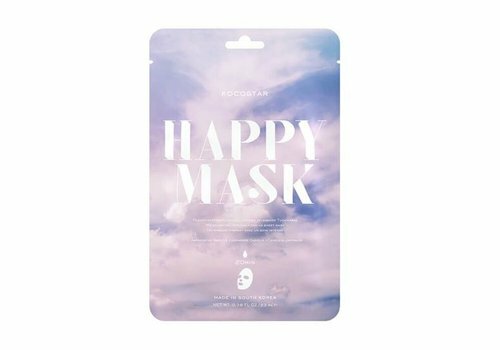 Can you no longer resist the superfine facial masks of Kocostar? 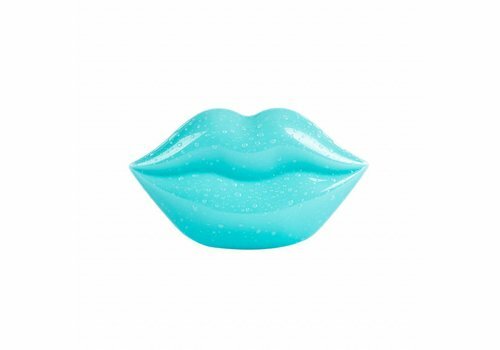 Shop now now Kocostar at Boozyshop! Here you will find an extensive range of Kocostar products. Psst, did you know that if you order for more than € 30, you receive a free gift from us? Now you really have no reasons to leave Kocostar!